Try one and let me know what you think! 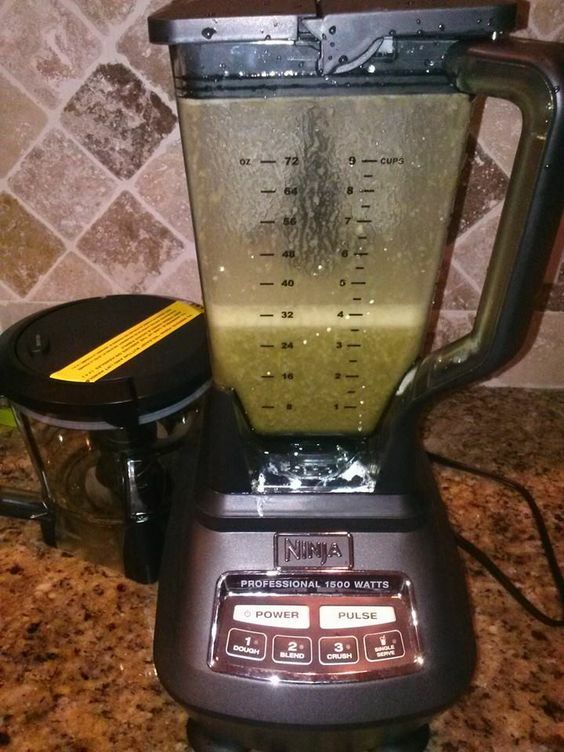 What are your favorite green smoothies? I’ll help being a pain the rear if you don’t post. I’m still working on my weight loss trip. I lost 70 pounds last year and still have about 40 more to lose. All done by watching what I eat, walking 2 miles 7 days a week and writing down every single thing that I put in my mouth. Sometimes (most times) that is a pain the rear when I’m cooking from scratch – which is most of the time – but so worth it when I figure out that what I thought was so healthy, really isn’t. Good luck. I won’t lie and say it has been easy but if I can lose weight – anyone can. Thank you for sharing your story! That is exactly the kind of support and encouragement I was hoping for!